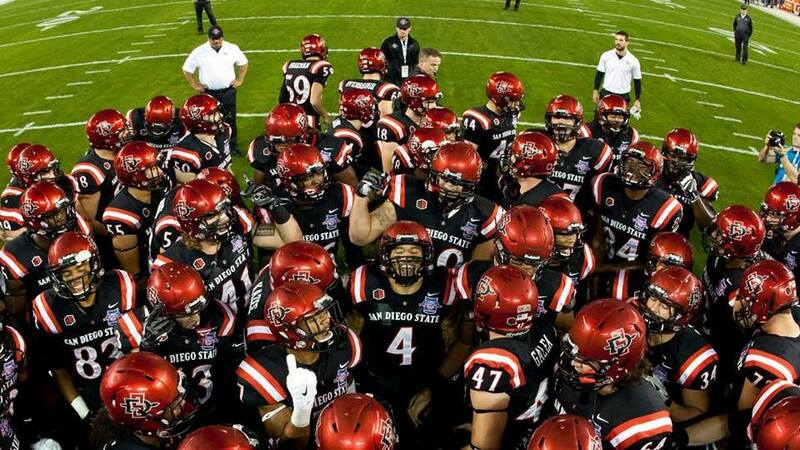 A story posted Tuesday said San Diego State University had been “implicated” in the most damaging scandal in the history of collegiate sports. Thankfully, it was only one of 58 colleges listed. Also: It was a joke. 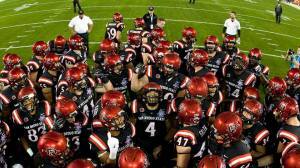 Other schools named for breaking the God rules included UCLA, USC, BYU, Arizona and Arizona State.